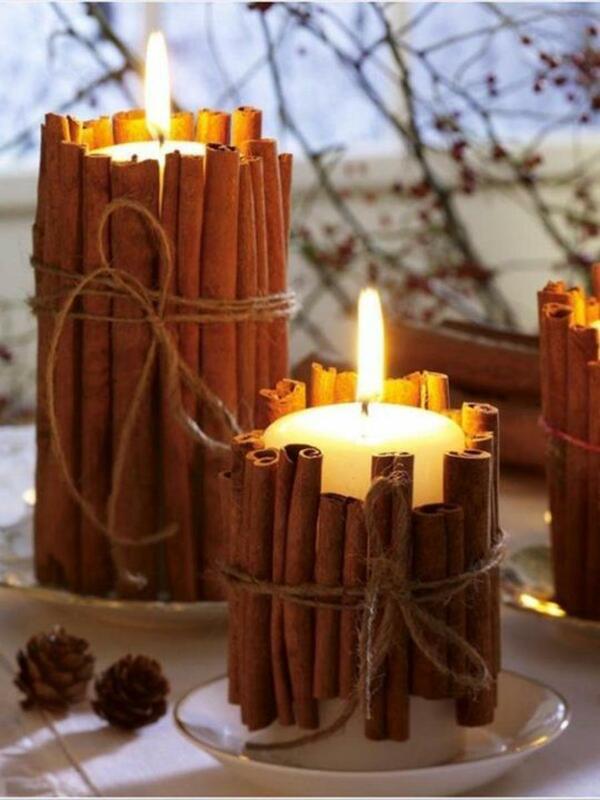 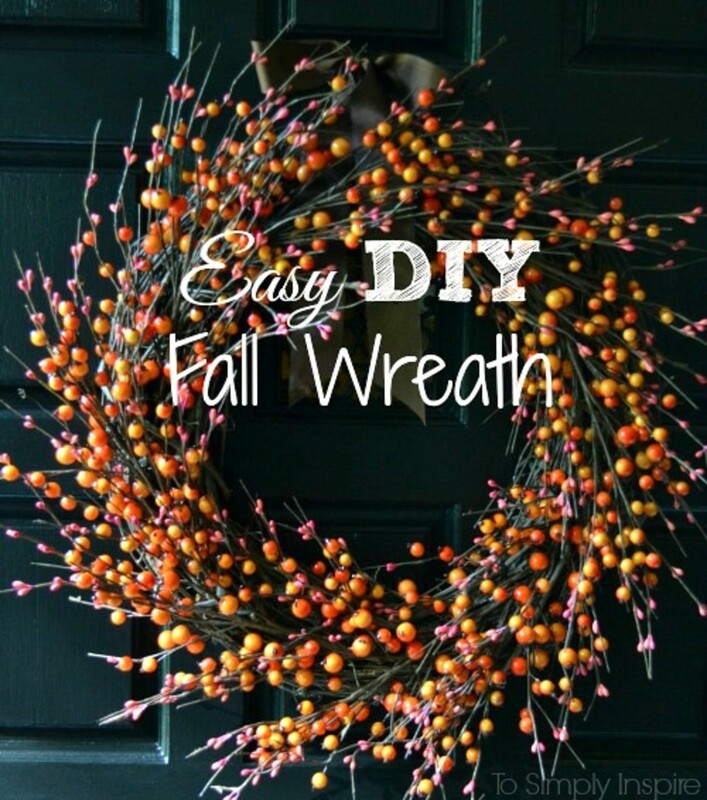 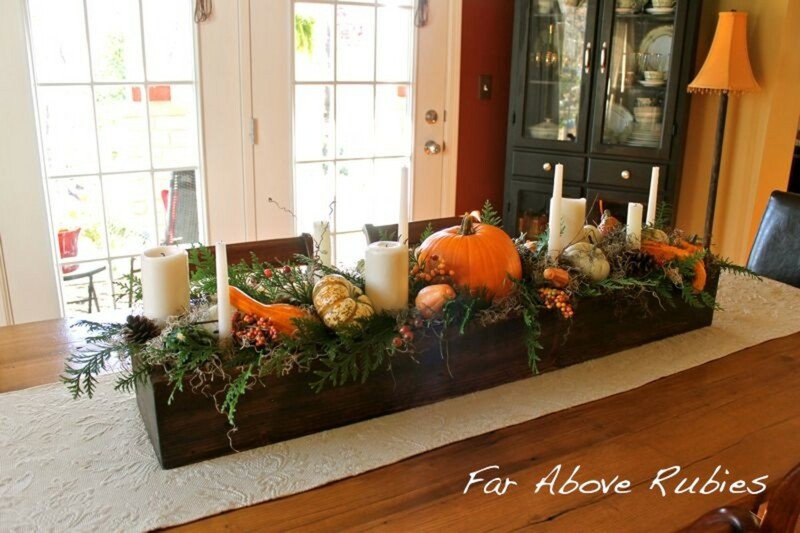 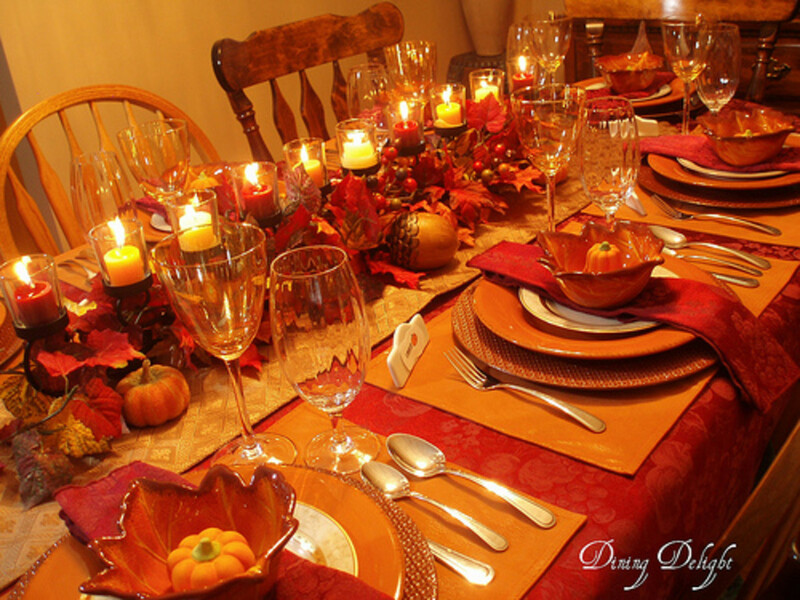 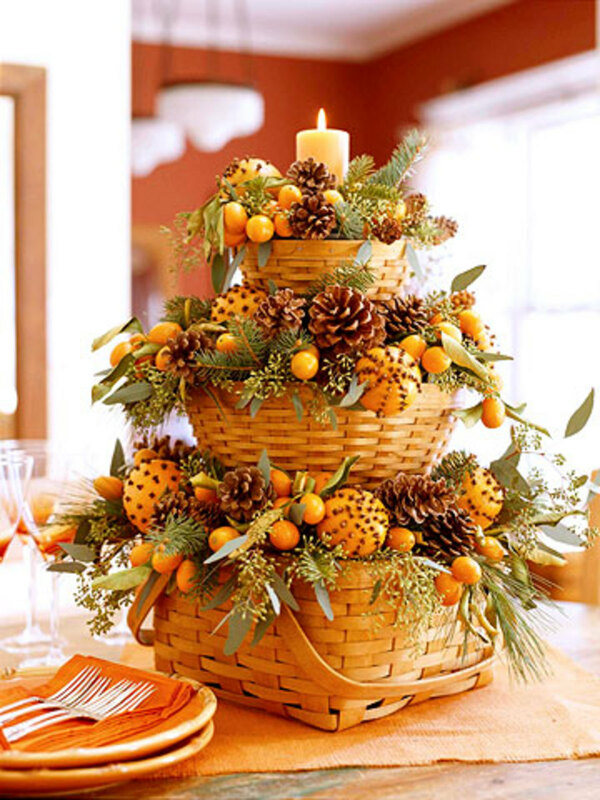 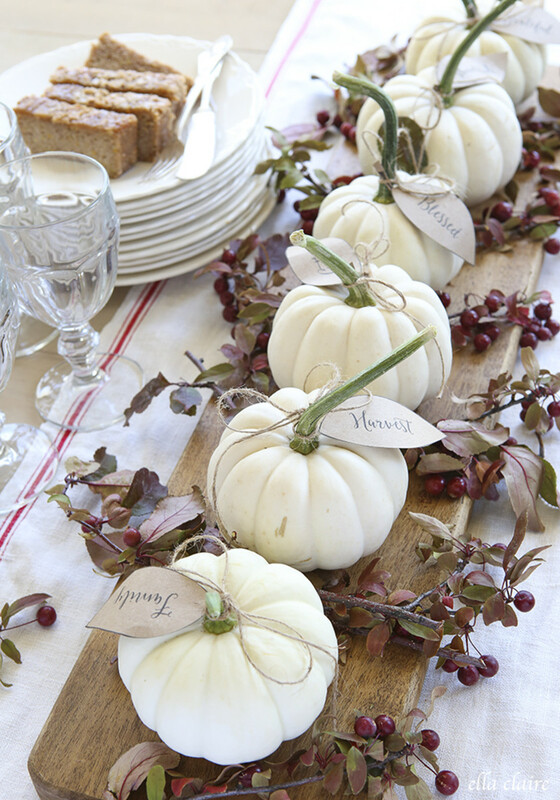 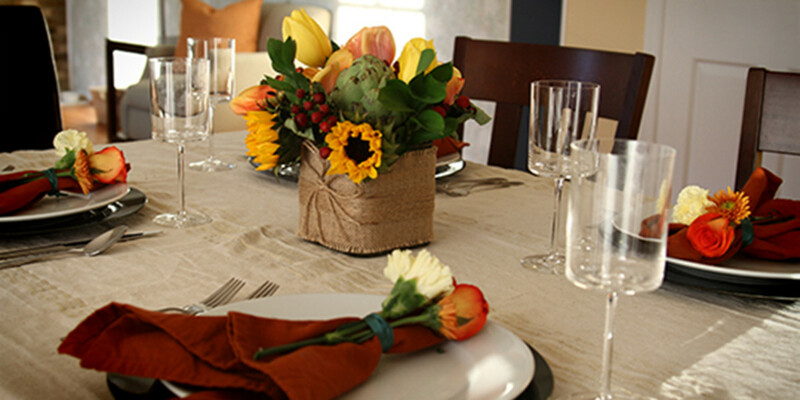 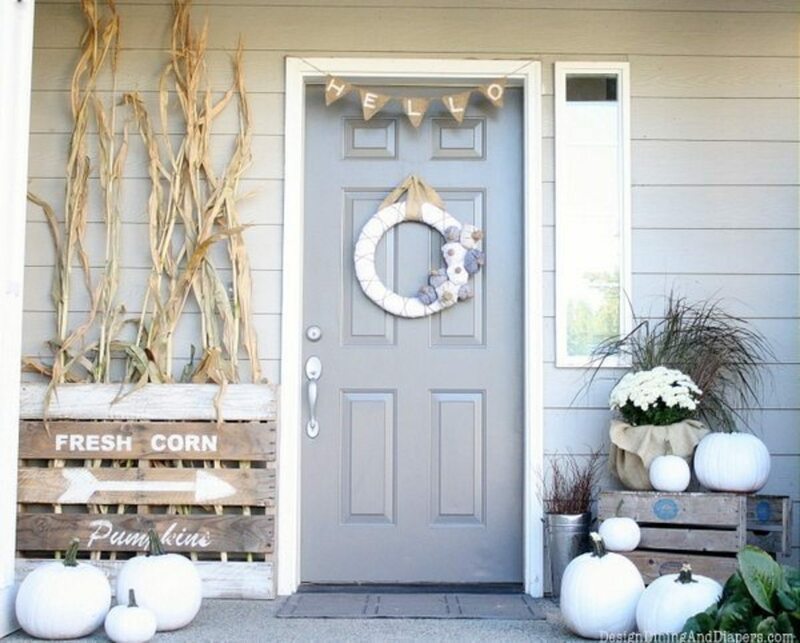 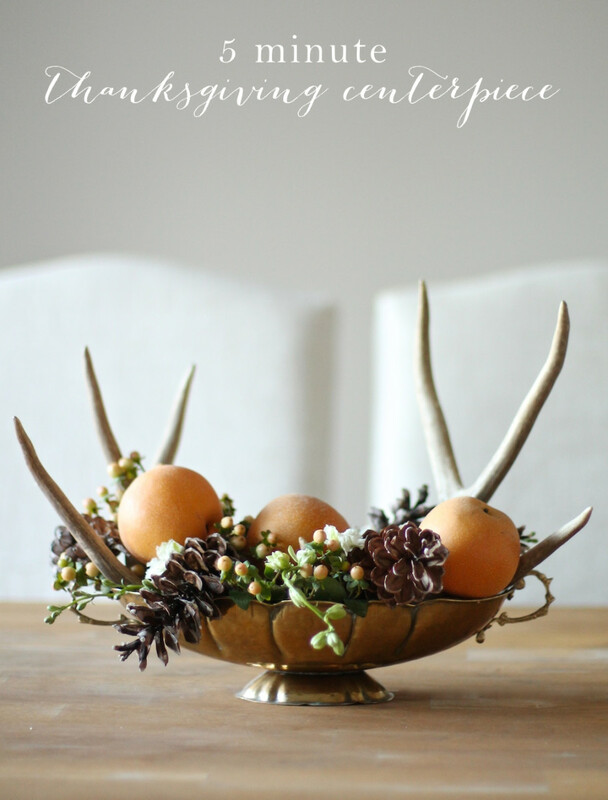 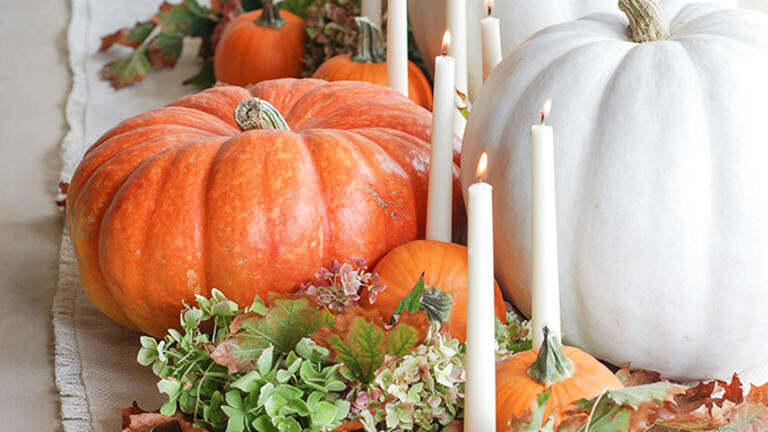 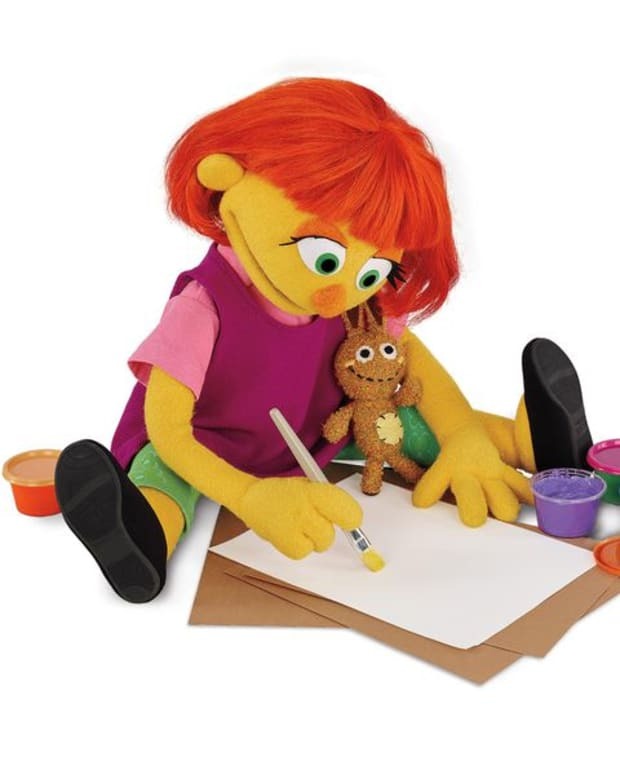 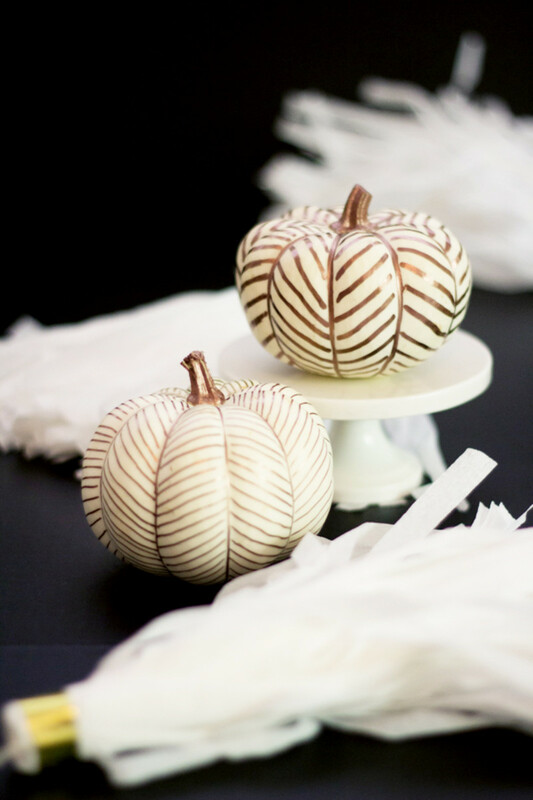 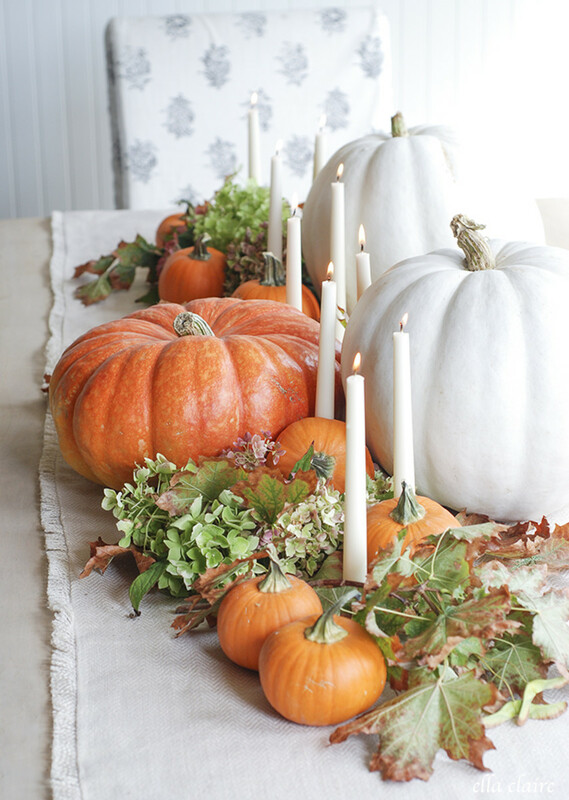 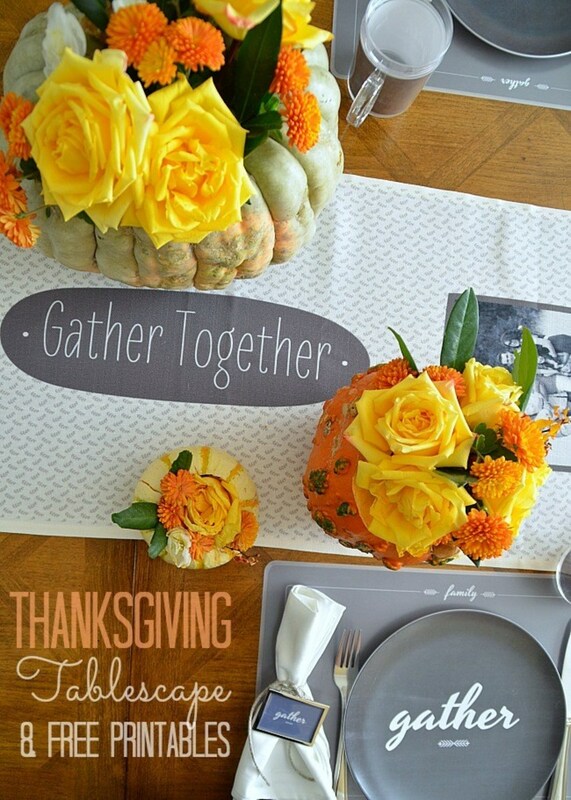 Thanksgiving is a few days away and if you haven't already, it’s time to start decorating! 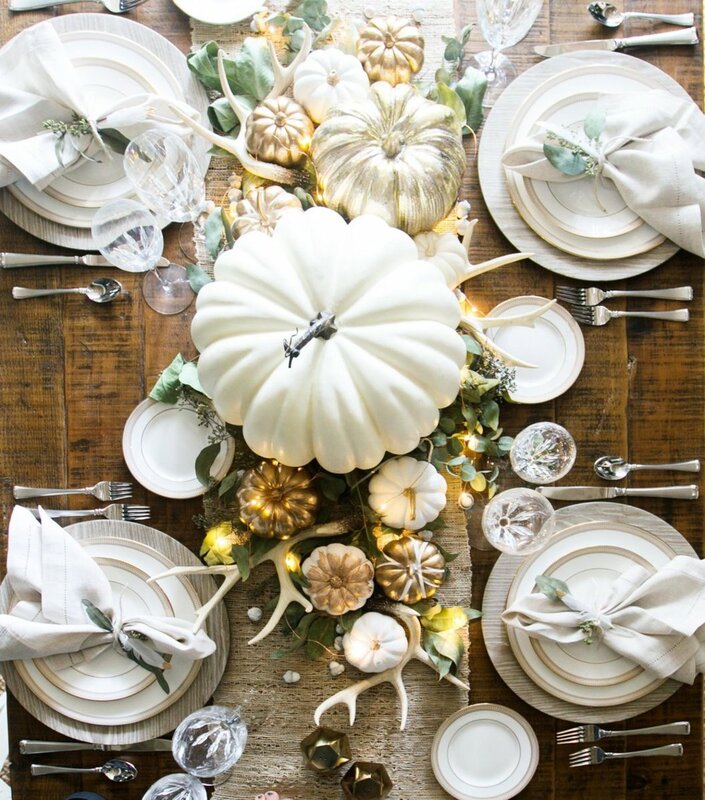 Thanksgiving is a few days away and if you haven&apos;t already, it’s time to start decorating! 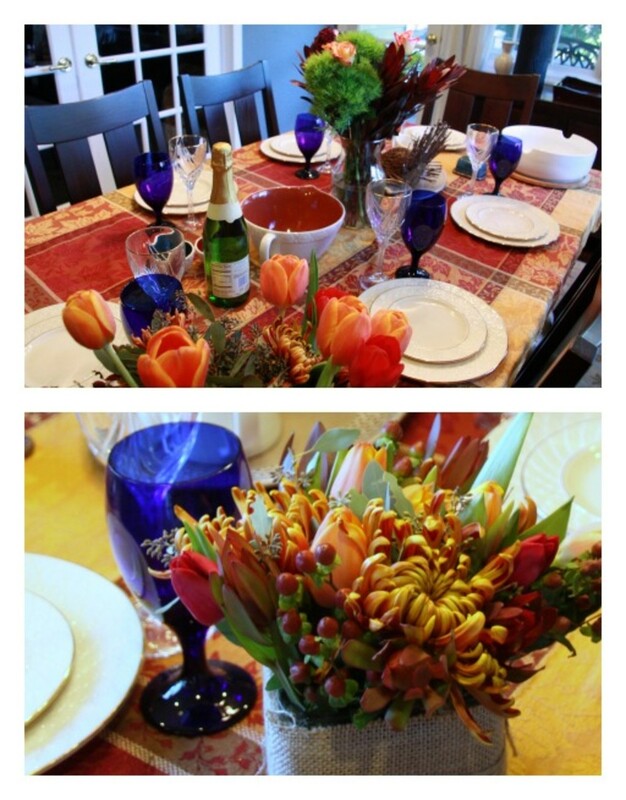 One of my favorite parts of the Thanksgiving holiday is not the turkey, but the decorations. 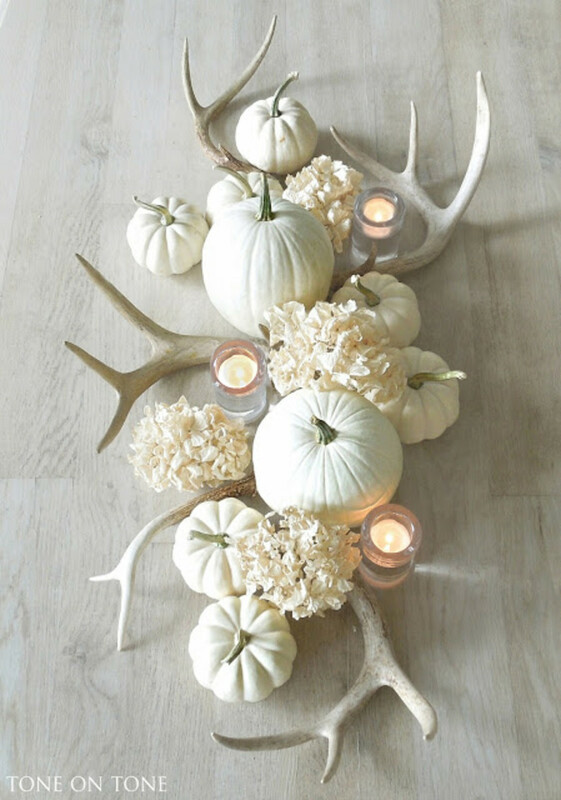 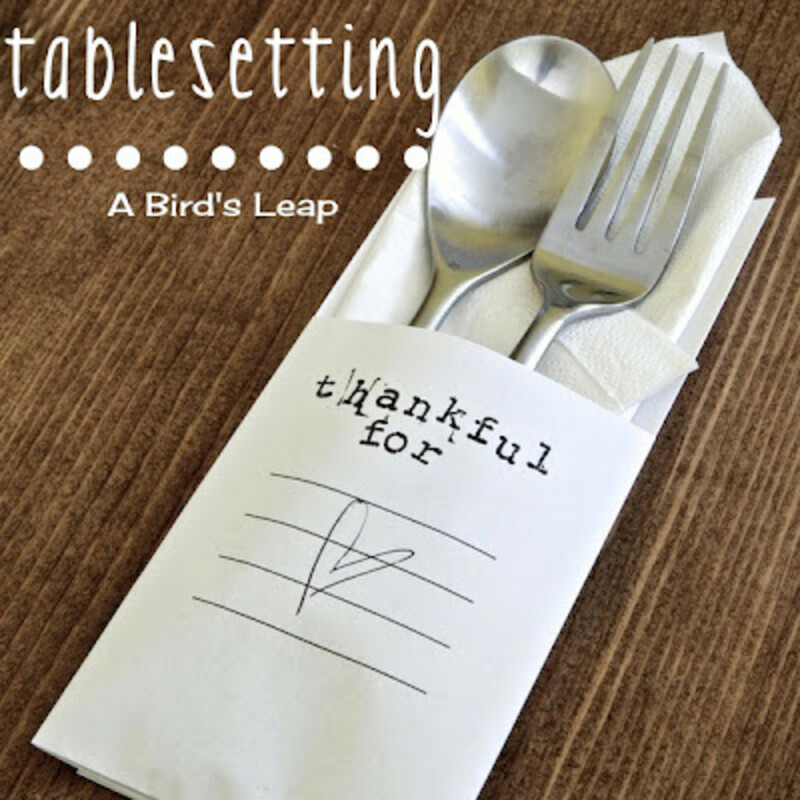 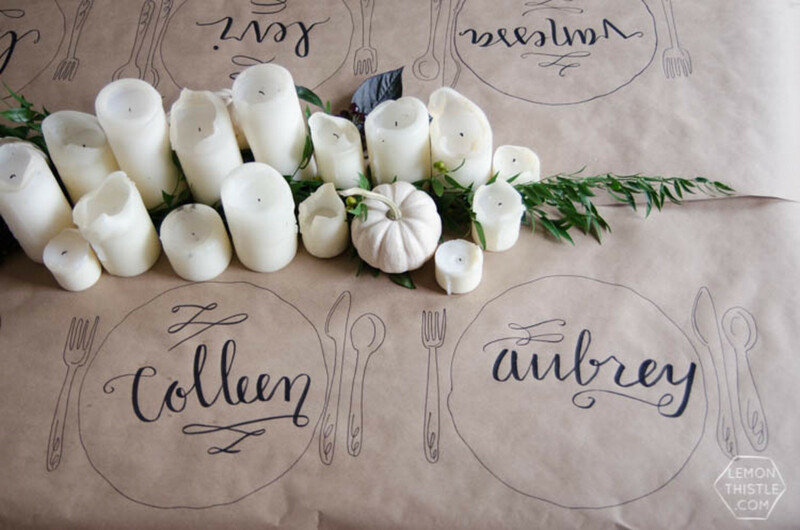 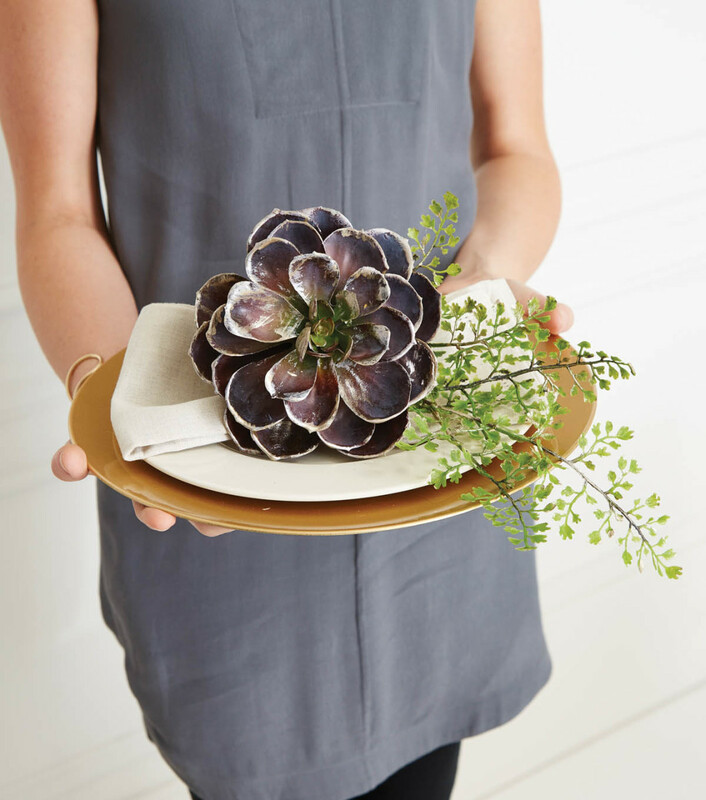 There are so many adorable ways you can dress up your table or transform your space using simple and inexpensive decor or crafts. 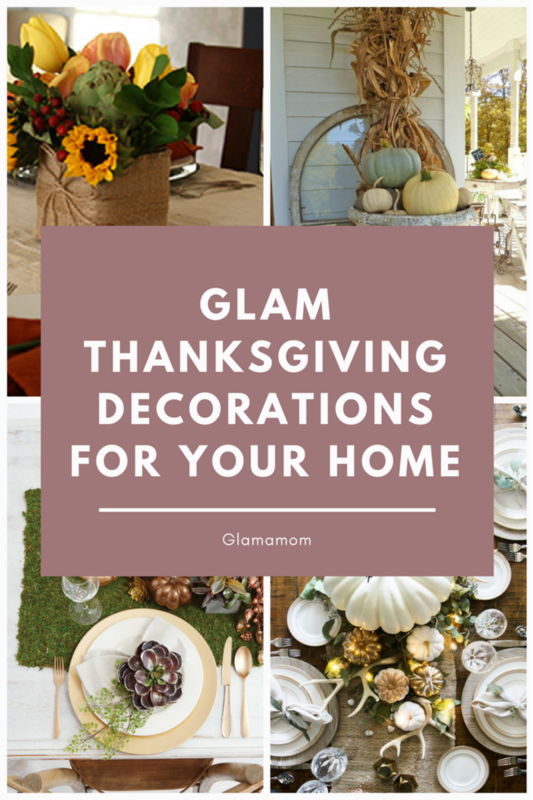 I’ve put together a list of some of the best and most glamorous Thanksgiving decorations out there, to help you decorate for Thanksgiving.